Blend Neufchatel cream cheese, sugar and 2 cups milk in blender until smooth. Pour into a bowl and stir in remaining milk, heavy cream, True Lemon, and cheesecake pudding mix until smooth. Refrigerate 2 hours or until chilled. Pour into ice cream cylinder and make according to your machine's instructions. 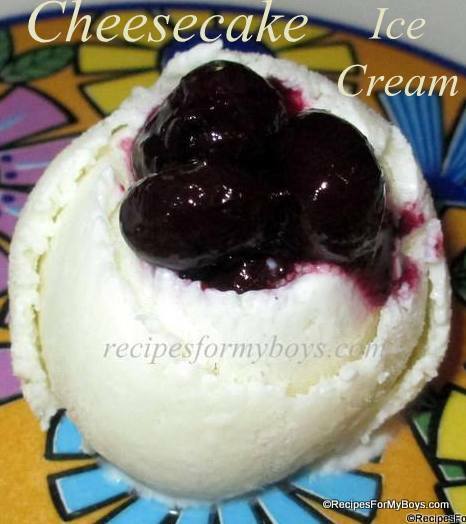 Eat now or put ice cream in air tight freezer proof container and freeze until hard. Enjoy! Buy 2 pounds of whole bean Starbucks® coffee, get one free! (Limit 5 per customer). Valid 8/1 through 8/4 only! No promo code necessary.